Controlling electronics devices from your mobile phone in your home or business that can be programmed to function automatically. Power Outlets controlling multiple devices. With home automation systems, you can forever banish concerns over unnecessary home energy expenditures and stop wondering whether or not you locked the front door. These high-tech solutions can help make your home into a smart home. In fact, a smart home system can control every light, appliance and compatible peripheral in your home. This burgeoning industry has spawned a choice selection of products from several respected manufacturers. We?۪ve offer best home automation systems available on the market today. The possibilities for automated intelligent home control are nearly limitless. When you?۪re on the hunt for full-home automation, you need to be sure that the product you select can control the peripherals in your house to your satisfaction. A hardware controller is designed to be the control center of your home, so try to look for one that can manage a multitude of devices; this way you have greater options if you want to expand the system later on. You should look for a controller that supports common home control technologies like Bluetooth, Insteon, KNX, UPB, Wi-Fi, X10, Z-Wave and ZigBee. There are a number of home automation peripherals to keep in mind as you choose your system. Each of the systems in our review can control lighting, thermostats, door locks, security cameras, and has environmental sensors and energy management tools to improve system efficiency. However, not all smart home systems support window coverings, garage door openers, entry sensors or home theater systems. It's important to remember that you might need to purchase equipment from third-party manufacturers as well. A good system is easy to use, promotes energy efficiency and improves the safety of your home. 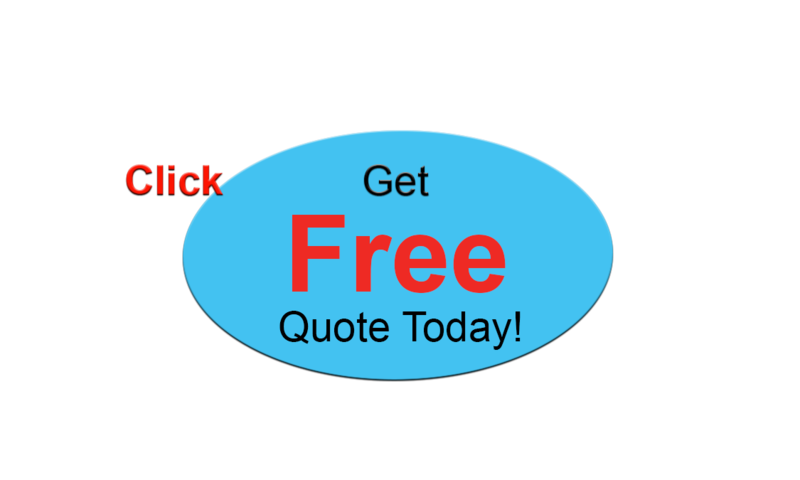 Home automation software allows you to create custom programs to easily perform a variety of actions. 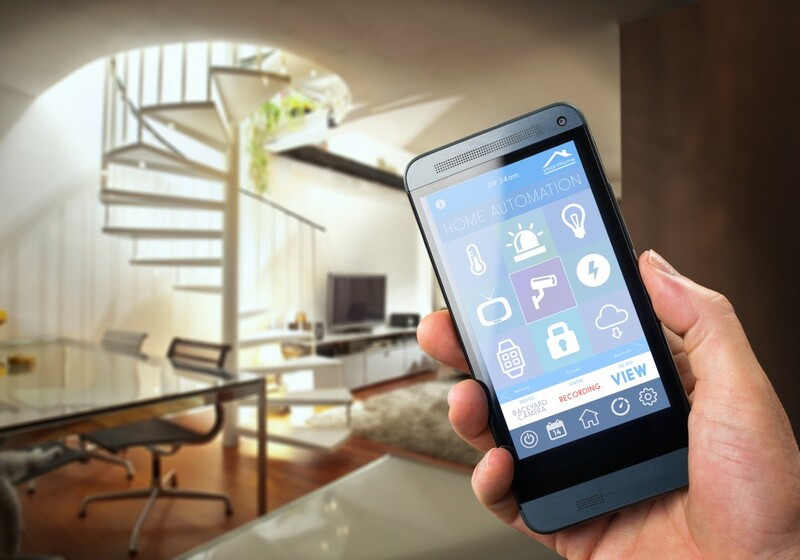 Randomized programs are especially valuable, as they turn peripherals in your smart home on and off to deter criminals by making the home look occupied when you're away. Remote access can help you monitor your home when you're gone. Voice control capabilities can help your system become more convenient. Depending on your preference, you should also consider whether a system requires a wired or wireless setup before committing to have it installed. Ts7smart is committed to providing you with the ultimate home automation experience.